A new study published in the journal Sleep Medicine suggests that fewer doses of sleep drugs, along with placebos, could reduce the amount of medication needed to maintain treatment effects of chronic insomnia over time. Researchers analyzed 74 adults who experienced chronic insomnia and placed them on a nightly dosing regimen of 10 mg of zolpidem (i.e. Ambien) for a span of four weeks. Participants who responded to the treatment were randomly assigned into one of three groups for an additional 12 weeks of treatment. The first group received nightly dosing of 10 mg or 5 mg of zolpidem, the second group was assigned to “intermittent dosing” with 10 mg taken two to four times a week, and the third group received “partial reinforcement dosing” with 10 mg nightly, which meant that half of the pills contained the active drug and the other half were placebos. Researchers discovered that all three regimens were helpful in maintaining the participants’ ability to fall asleep—and stay asleep—but the intermittent dosing group slept worse and even reported more severe side effects compared to the other two groups. 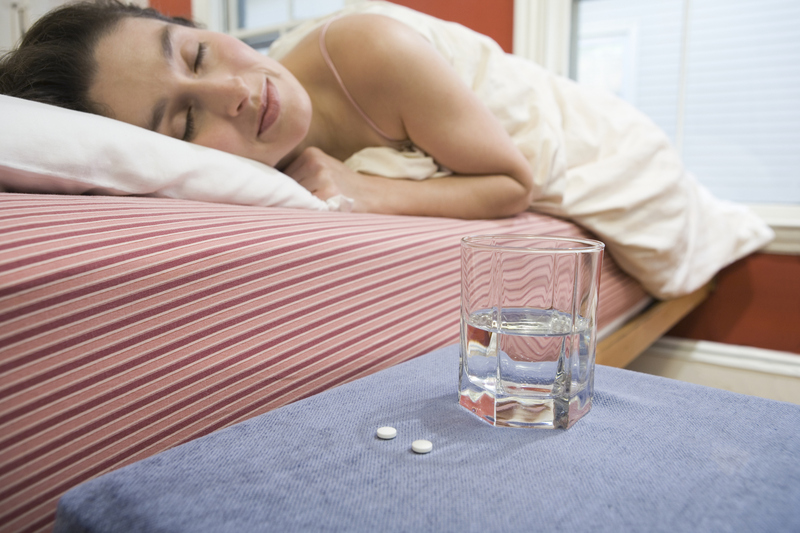 This approach, according to researchers, offers a move away from the standard practice of increasing doses over time and now makes the use of sleep medications safer in the long term. Paddock, C., “Start high and go low dosing strategy advised for chronic insomnia,” Medical News Today web site, August 6, 2015; http://www.medicalnewstoday.com/articles/297754.php.